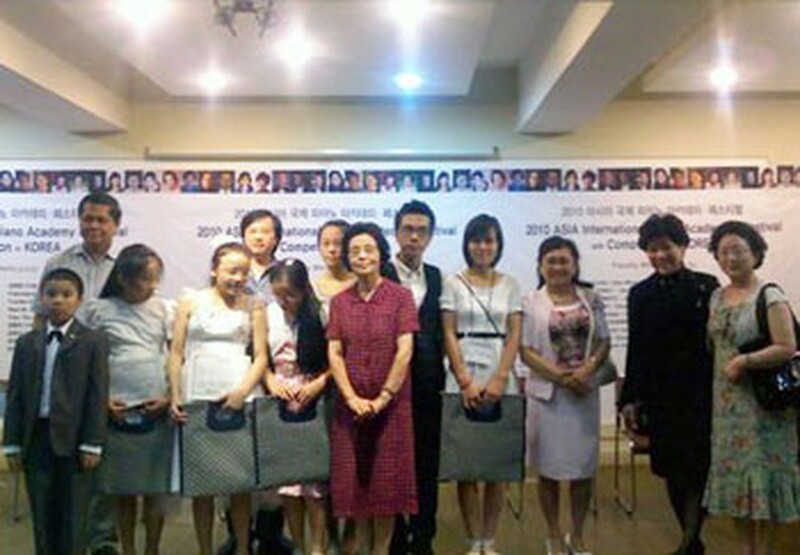 Students of the Vietnam National Music Institute scooped five gold medals and one silver at the Asia International Piano Academy Festival and Competition in Cheonan in the Republic of Korea from July 20-23. Five golden medals were brought home by Hoang Pham Tra Mi, Dang Thi Bich Thuy, Duong Hong Trach, Nguyen Ha Uyen and Nguyen The Vinh. Dinh Hong Trang won the silver medal. Dr. Ta Quang Dong and lecturers Bui Cong Duy and Nguyen Trinh Huong led the Vietnamese pianists. They were highly appreciated by the panel of judges for their impressive performance and the self-confidence they displayed at the competition. The contest attracted 46 contestants from the Republic of Korea, Japan, Malaysia, Indonesia, the Philippines and Vietnam. The jury consisted of famous piano professors including Chairman of the Piano Society of Korea Chang Hae Won, Chairman of the Piano Art Academy and member of the Japan Piano Teachers Association Fumiko Eguchi, and Professor Tran Thu Ha of the Vietnam National Music Institute. In addition, two brothers, Luu Hong Quang, 20, and Luu Duc Anh, 17, previously won six prizes at the 76th Sydney Eisteddfod piano contest held in Sydney, Australia from June 30 to July 16. Participating for the third time in five of eight categories, Luu Hong Quang won a special prize in the 18th century piano contest, two first-place prizes for 19th century piano and the Kawai piano, and two third-place prizes for Russian piano and the 20th or 21st century piano. 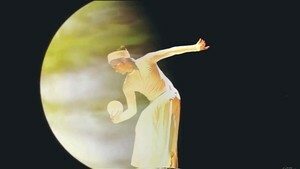 His brother Luu Duc Anh took fourth place in the recital category. Quang is now a student of the Australia International Conservatorium of Music (AICM) after winning a full scholarship offered by the AICM in November 2006. He has won many international awards, including the Excellent Prize at the International Chopin Piano Competition held in Tokyo, the second prize at the Valtidone Piano International Competition in Italy, and first prize at the “Recital Award” organized by The Sydney Eisteddfod. The Vietnam National Music Institute is preparing for the international piano competition to take place for the first time in Hanoi in September.